Firstly, I would like to apologize to my readers for the lack of content over the last few weeks. 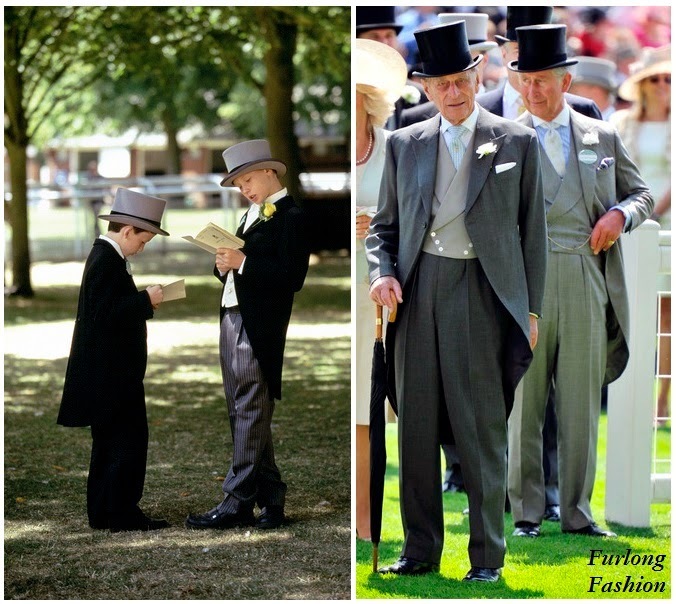 Since I returned from Royal Ascot I have gained a new contract at work, which has seen a vast increase in my work load. But fingers crossed I now have everything under control and can turn my attention back to 'Furlong Fashion'! 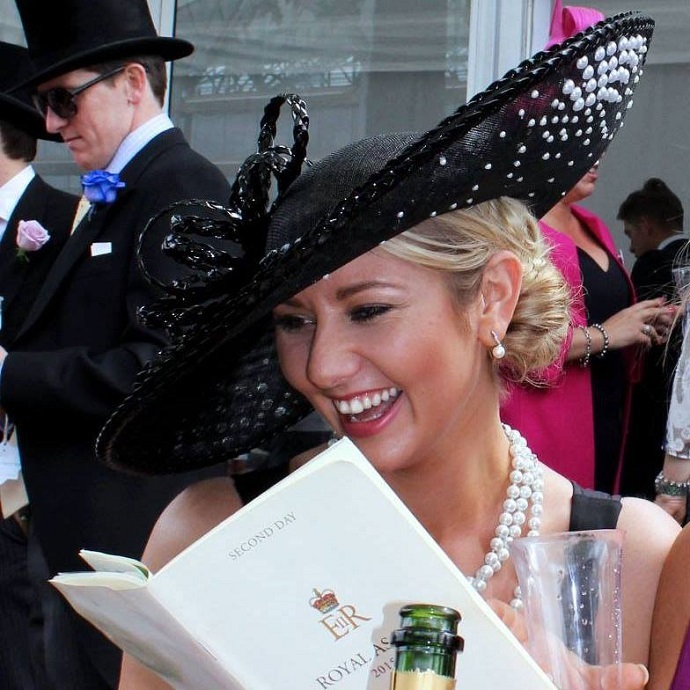 So where best to start than to share my secret as to how I lasted a full week at Royal Ascot. One of the main questions that I was asked on the Saturday at Royal Ascot was "How on earth are you still standing and smiling, after a full week at Royal Ascot?" The answer .......... Alice Bow insoles. When attending the races you are guaranteed to be spending the majority of the day upon your feet. I always advise ladies to wear new shoes in around the house for at least a week, before setting foot on a racecourse, although even the trustiest pair of 'good old faithful' shoes can cause a problem after a full day at the races. 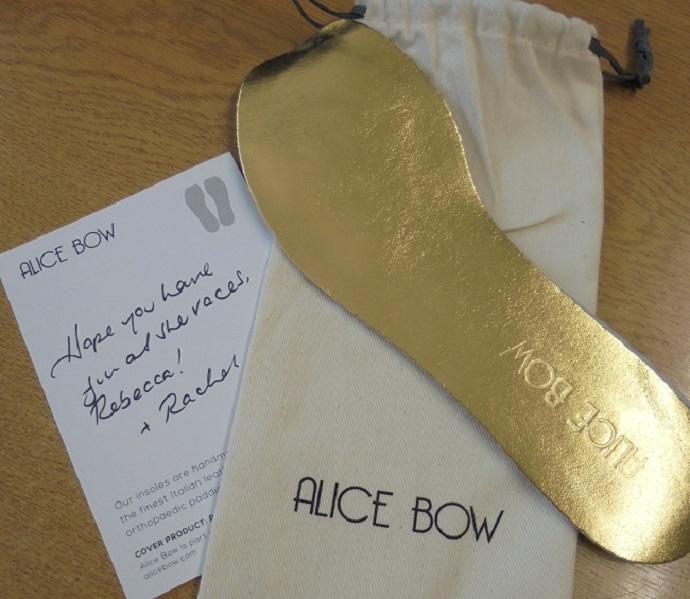 Alice Bow kindly sent me a pair of her incredible 'magic' insoles to wear at Royal Ascot, and I could not thank her enough. Each insole is designed to cushion the ball of the foot, and boasts high-quality padding wrapped in premium Italian leather. There are stickies on the back of each insole to hold it in place, if needed, enabling you to swap the insoles in and out of various pairs of shoes. Plus, they're shaped to be worn with open-toed shoes as well. So they were perfect for all of my shoes throughout the week. Alice Bow brings together beauty and comfort to ensure you do not compromise the beauty of a stylish pair of shoes with cheap and unseemly insoles. A close friend confessed to having carpet underlay in her Jimmy Choo's on day two at Royal Ascot, and even removed her shoes to prove it. No names will be names, but I think she has already put her order in for some Alice Bow'. They have even received the Duchess’ “seal of approval” which is the ultimate honor for any fashion brand. “the Kate effect” leads to an instant sell-out of any item she wears. 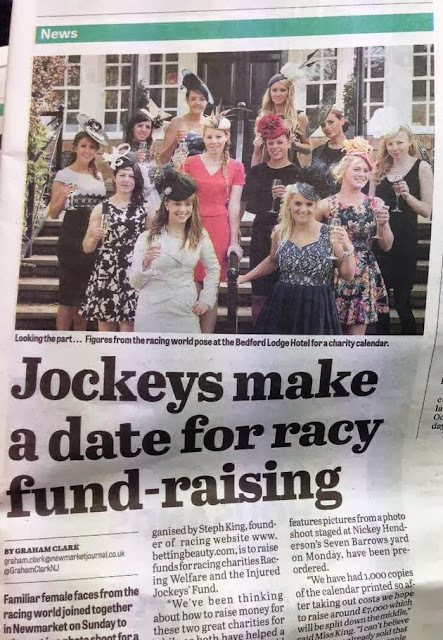 So make sure you order yours quickly in time for Glorious Goodwood, especially if you are attending the Goodwood Ball as they will keep you dancing all night long!! Unfortunately I have lost my trusty Royal Ascot pair, as I was at my cousins engagement party on Saturday evening and her feet were in agony, so I decided to let her borrow my Alice Bow insoles. It is safe to say I don't think I will be getting them back any time soon, as she carried on dancing until the early hours of the morning completely pain free. I best get some new ones ordered ready for Glorious Goodwood!! At £13.90 per pair they are not cheap, but they are definitely worth every penny.